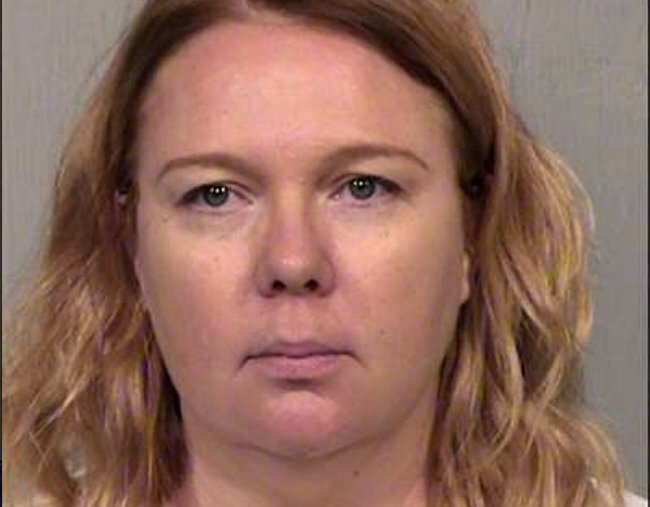 Australian mum Lisa Cunningham faces death penalty in Arizona. Lisa Cunningham is the first Australian woman to face the US death penalty. Here's why. Warning: This post features explicit details of child abuse that could be triggering for some readers. 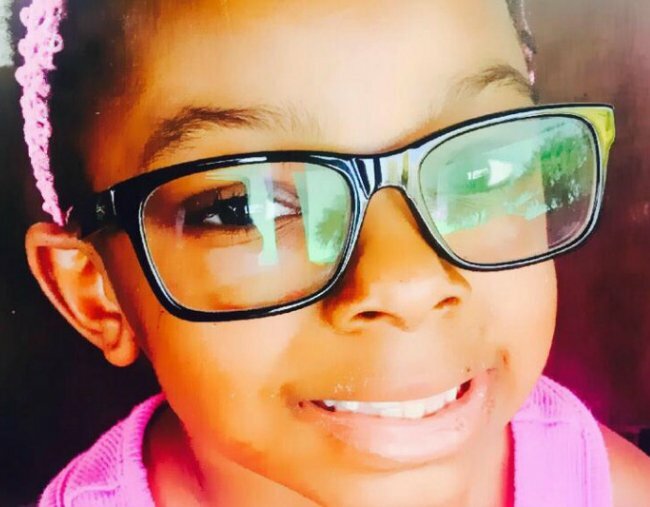 Sanaa Cunningham was only seven years old when she died. She had a bone-deep cut on her foot and more than 60 scars on her body. An Australian mother is facing the death penalty in the United States, charged with the alleged murder of Sanaa, her seven-year-old stepdaughter. Adelaide-born Lisa Cunningham, 43, and her ex-police detective husband Germayne Cunningham, 39, face execution if found guilty of her abuse, neglect and murder. Lisa is currently inside the maximum-security wing at Estrella Women’s Jail in Arizona facing lethal injection. In February 2017 Sanaa was rushed to an urgent care centre due to trouble breathing and later died. A post mortem found her body covered in scars, with more than 100 cuts and bruises. It confirmed septic shock in the setting of acute bronchitis as cause of death. The text messages are described as "critical to criminal and medical findings" and will play an important part in their upcoming trial, but the Cunninghams maintain they have been fabricated. 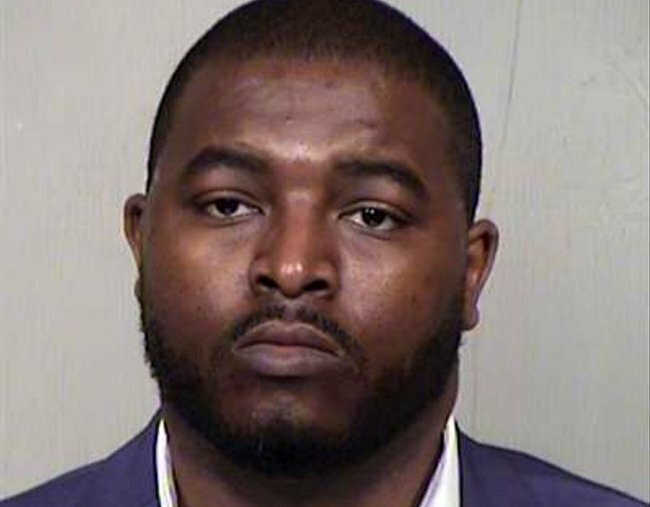 Arizona Central reported a Goodyear, Arizona police report noted text messages sent between the pair show signs of neglect and include descriptions of zip ties and references to strapping Sanaa down in a play pen. Examinations showed Sanaa had many health conditions including schizophrenia, mood disorders and a psychological disorder called pica - characterised by an appetite for substances that offer no nutritional benefits, like paper, hair or ice. The Cunninghams said they were forced to restrain Sanaa to prevent her from hurting both herself and others. Court records said she would bite, scratch and hit herself, as well as eat dirt and the hair of her dolls. The prosecution claimed the couple forced Sanaa to sleep outside, locked her in a laundry room, garage or patio and inadequately treated a deep wound on her foot that turned septic shortly before her death. "The testing done pursuant to the autopsy showed the laceration extended down to the bones of the feet and was infected," the police report said. Originally from Adelaide, Lisa moved to Queensland in the 1980s where she met her first husband, an American soldier. She moved to the United States two decades ago and relocated to Phoenix following the breakdown of her first marriage. Lisa has two children from her first marriage, a 21-year-old daughter and 16-year-old son, and Sanaa was Germayne&apos;s daughter from a previous marriage. Lisa and Germayne also have two young children together, who Arizona welfare agents have placed in a foster home. Germayne Cunningham. Image: Maricopa County Jail. Speaking to The Australian, Cierra Anderson, Lisa&apos;s daughter, defended her mother and stepfather. She said Sanaa was "completely normal until she turned six." Her significant health issues meant she was required to wear goggles so she didn&apos;t scratch her own eyes, and she needed to sleep alone in downstairs rooms "because she’d get up and we’d find her looking over one of the babies’ beds," Cierra told The Australian. "But everything they were doing, they were doing to try to help her." An 18-month investigation by Goodyear detectives paints a different story - one of neglect and shocking abuse. It uncovered three previous visits to the Cunningham&apos;s house by the Arizona Department of Child Safety, following a series of anonymous complaints. The family, including Sanaa, denied abuse during the visits. The third investigation, from December 2016, was still under review when Sanaa died two months later. DCS Director Greg McKay said DCS had no culpability in Sanaa&apos;s death. Phoenix New Times reported Maricopa County Superior Court Judge Michael Kemp said he was convinced by the evidence that there were grounds to pursue a capital case and the Cunninghams were taken into custody for the first time last month. Lisa is the first Australian woman to face the death penalty in the US, news.com.au reported. 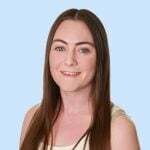 As an Australian citizen she will be eligible for up to $500,000 in legal fee funding from the Overseas Criminal Matters Scheme, which provides monetary assistance to citizens facing the death penalty. The Cunninghams remain in custody awaiting their trial, which is not expected to begin for at least a couple of years.